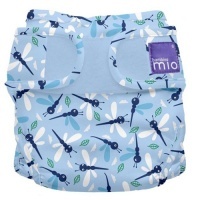 Bambino Mio are one of the oldest UK brands of modern cloth nappies. 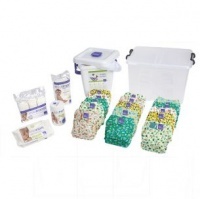 Bambino Mio make two types of nappies plus a wide variety of accessories to cover all your nappy needs. 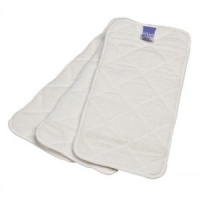 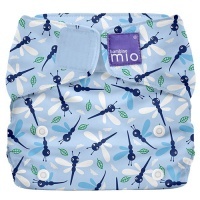 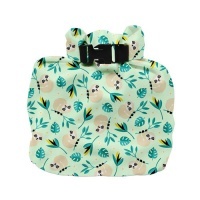 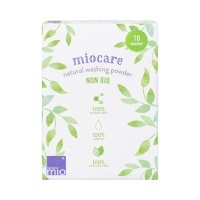 Miosolo is their best selling all in one nappy ideal for quick changes. 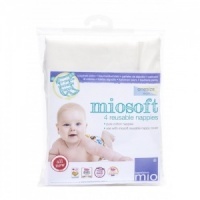 If budget is an issue have a look at their economical prefold nappies. 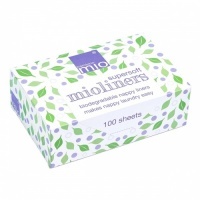 Bambino Mio supersoft paper liners are a truly wonderful liner ideal for weaned babies, often overlooked but one of the best in our experience.